Editor's note: A lot happened this week, but here's your chance to get caught up. Read on for more of the week's most popular headlines. 1. 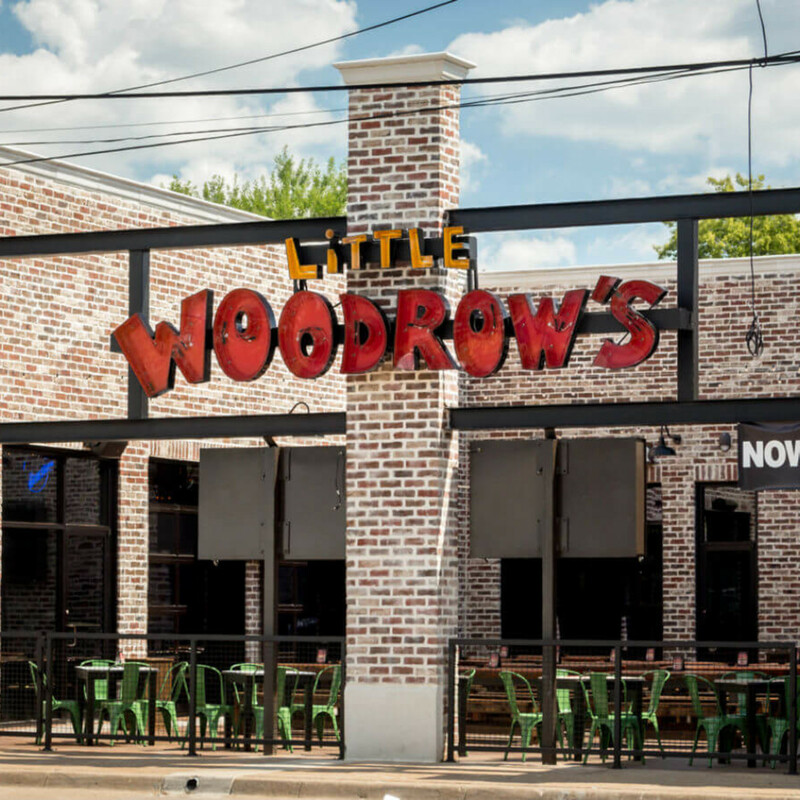 Dallas restaurant snaps up Little Woodrow's cool Ross Avenue space. 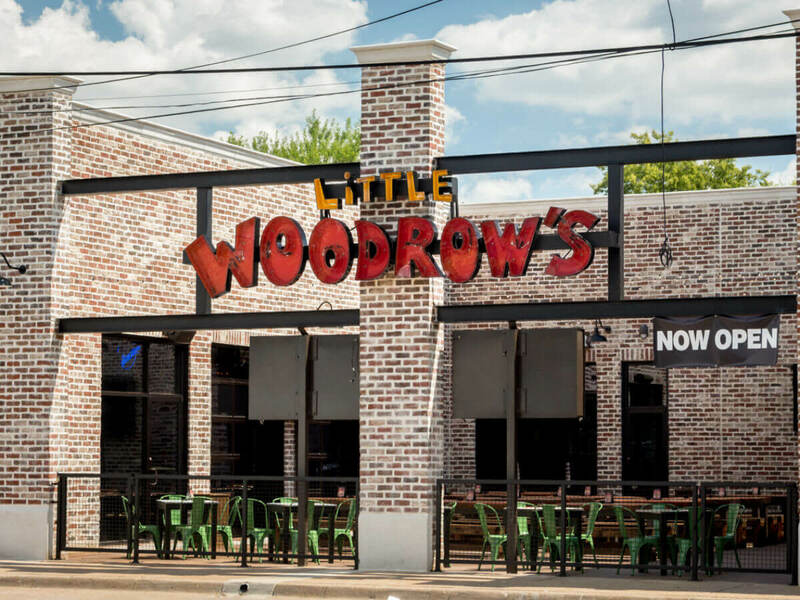 Unsurprisingly, the killer space at 3300 Ross Ave. that was recently vacated by Houston-based sports bar Little Woodrow's has already been snagged by a new tenant. 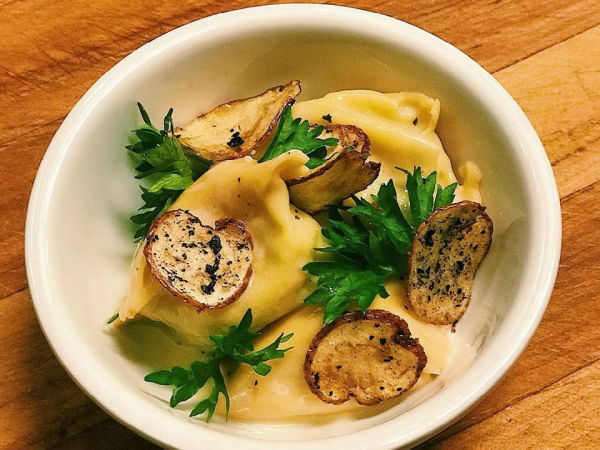 Called Ross & Hall, it'll be a neighborhood restaurant and beer garden from the folks who own State & Allen, Nodding Donkey, and Social Pie. 2. 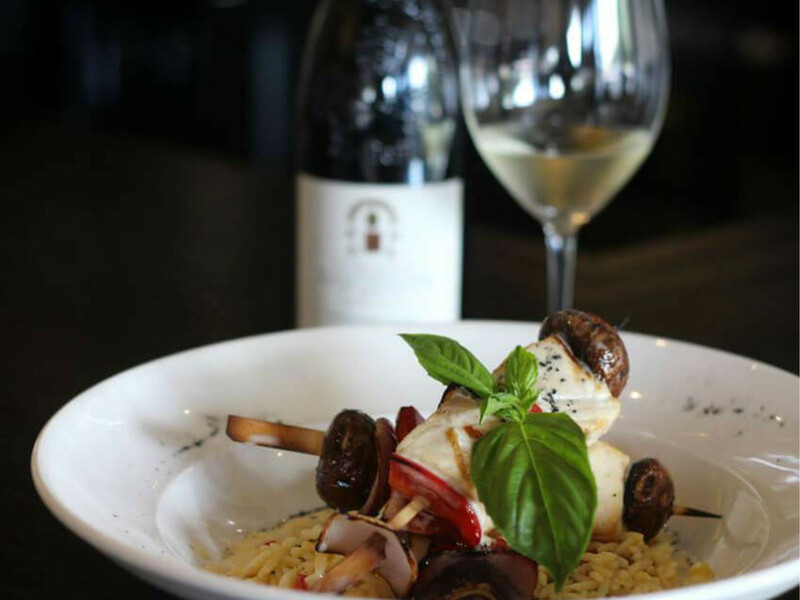 Uptown Dallas' Patrizio closes to pave way for new Italio restaurant. 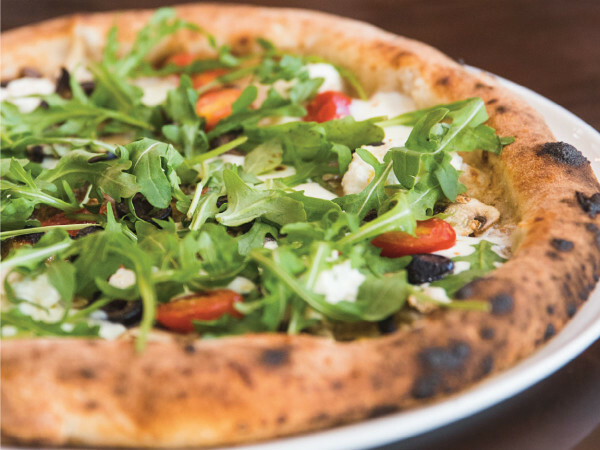 An Italian restaurant at one of the most central spots in Uptown Dallas is on its way out, but there's already a new place moving in. 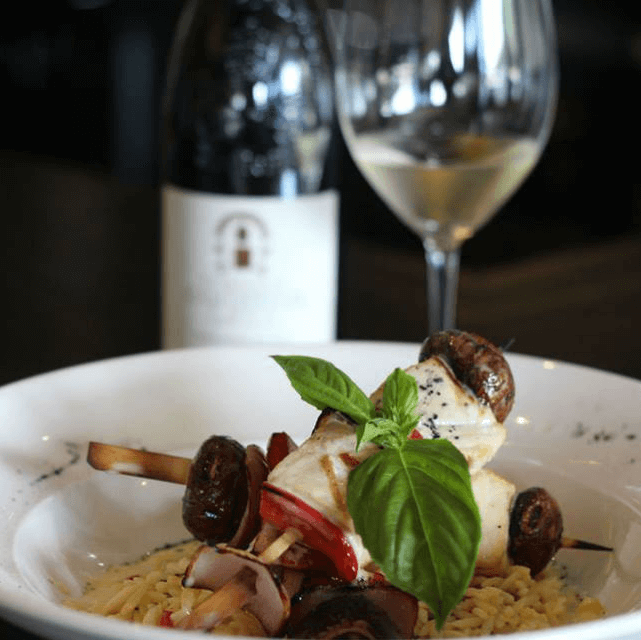 The Italian restaurant is Patrizio, located at the intersection of McKinney Avenue and Hall Street, and it will be replaced by a new concept called Sallio Italio. 3. 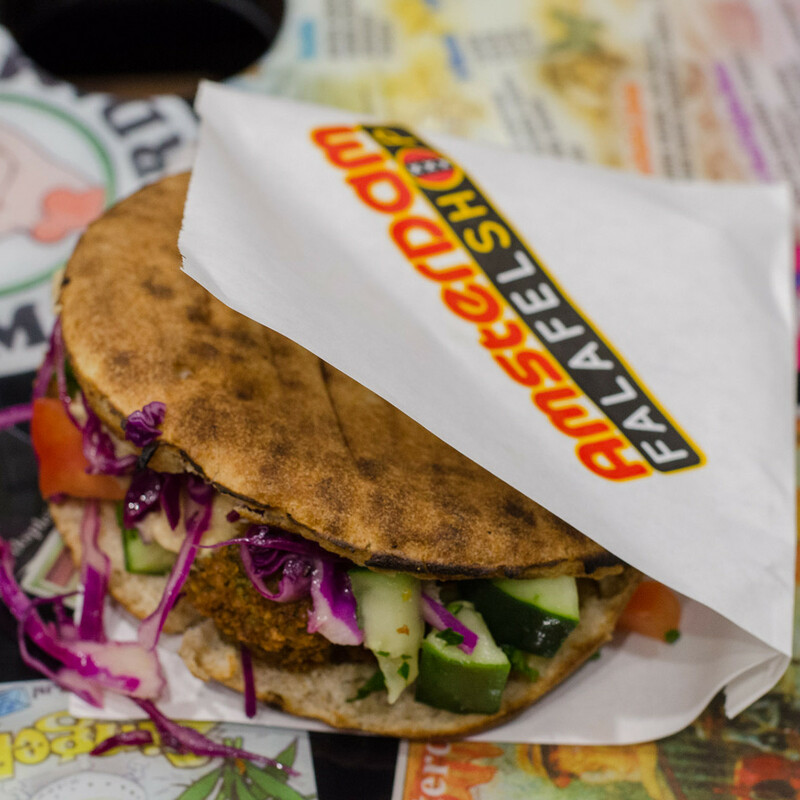 Vegan-friendly falafel restaurant chain shuts down its Dallas location. A Washington, D.C.-based chain that specializes in falafel sandwiches has closed its Dallas location. 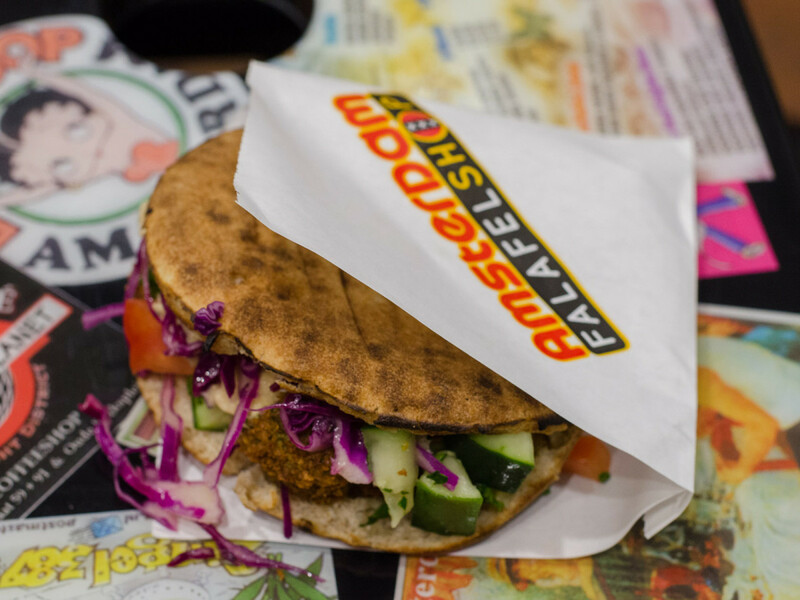 Amsterdam Falafelshop, which resided in Deep Ellum at 2651 Commerce St., closed on July 30. 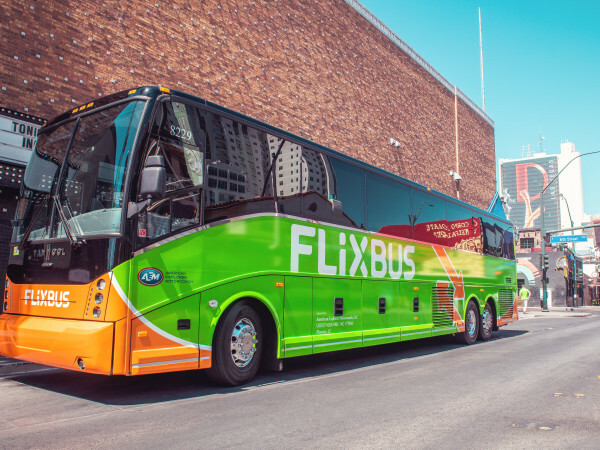 Moving trucks were at the restaurant, and the restaurant confirmed that it had closed permanently. 4. 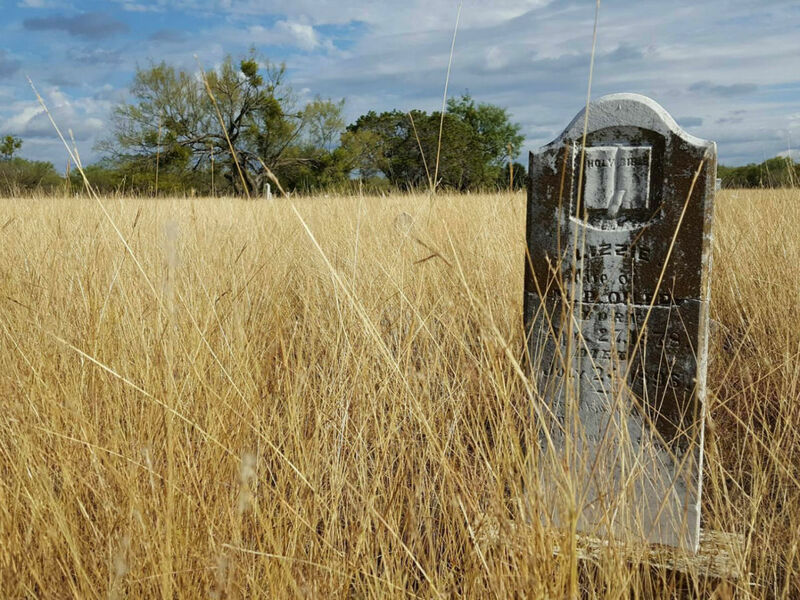 This ghost town and its spooky cemetery lie just west of Fort Worth. 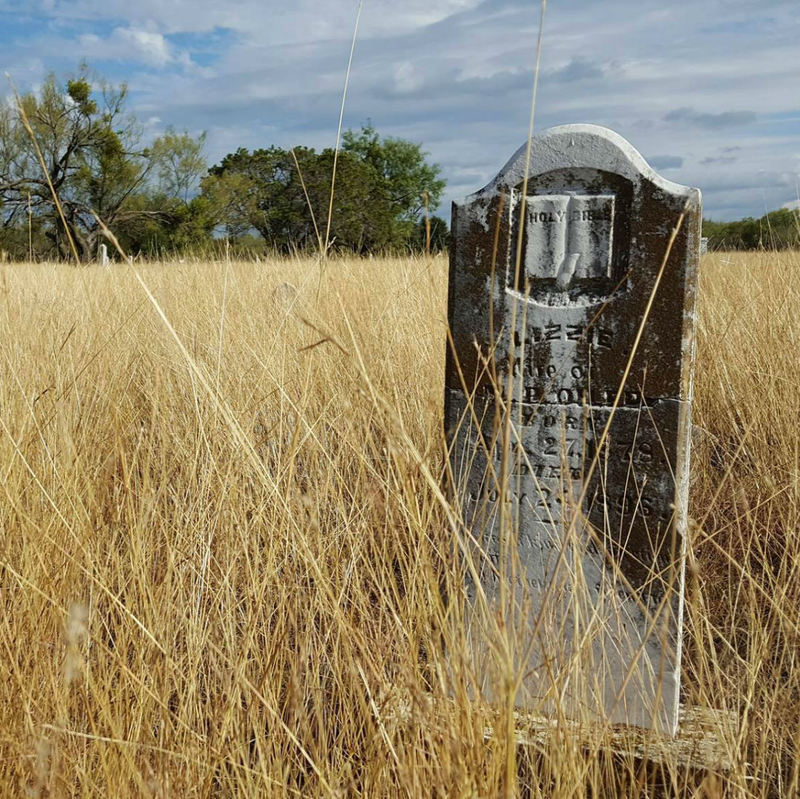 If you're visiting Marfa or Abilene, this former mining town an hour west of Fort Worth is the perfect stop. 5. 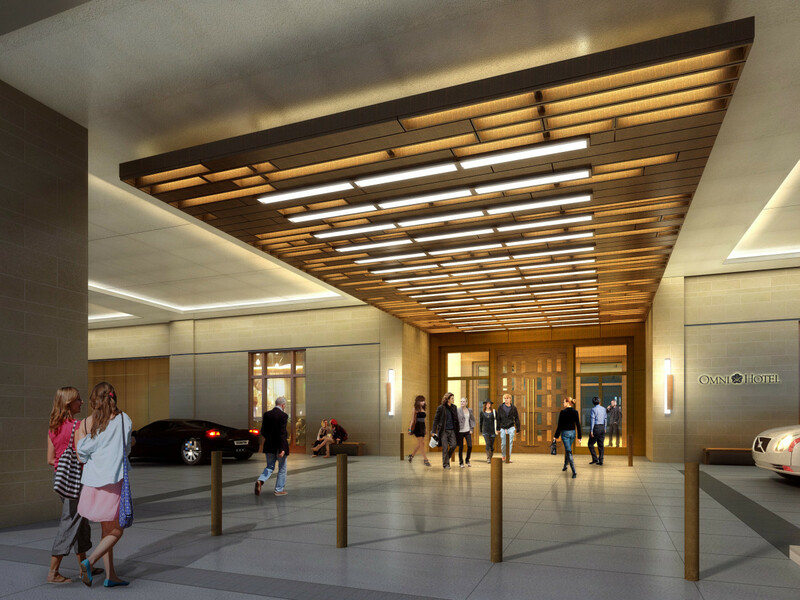 Omni Frisco Hotel at The Star opens with big chefs and shopping perks. 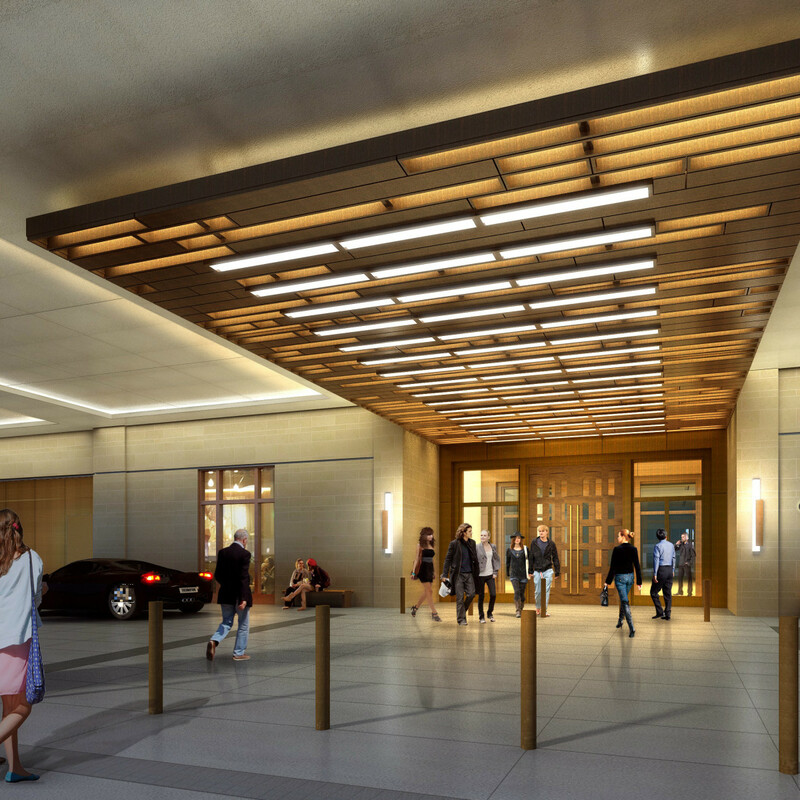 The Omni Frisco Hotel at The Star is now open, with 300 guest rooms, a rooftop pool, and a decorative theme that pays subtle tribute to the Dallas Cowboys. Exceptional dining and retail experiences include a branch of Neighborhood Services and a boutique named for Cowboys VP Charlotte Jones.